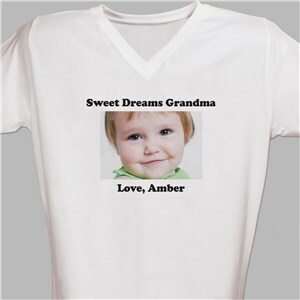 Shopping for your favorite gal? 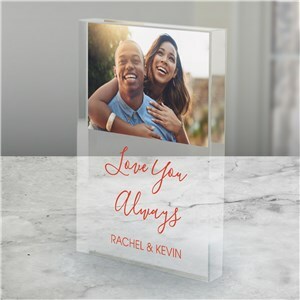 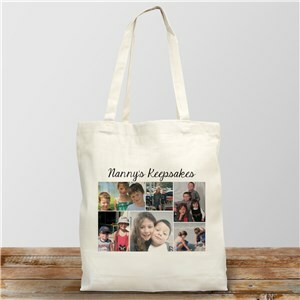 GiftsForYouNow has just the thing, a personalized photo gift customized just for her. 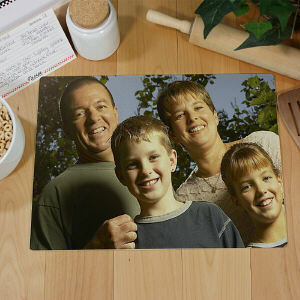 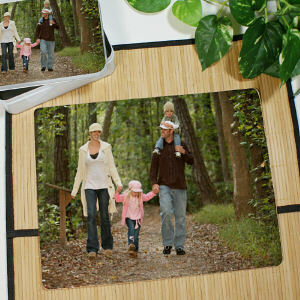 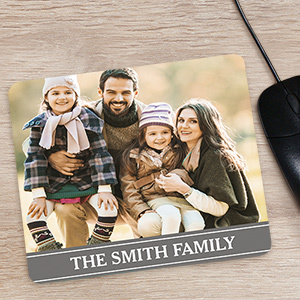 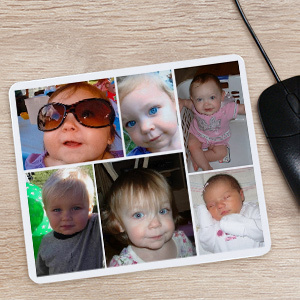 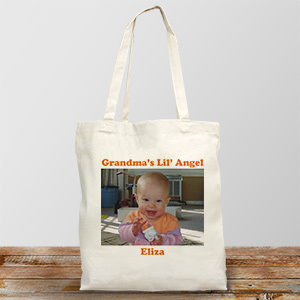 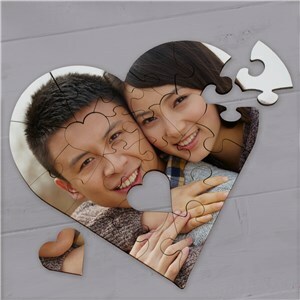 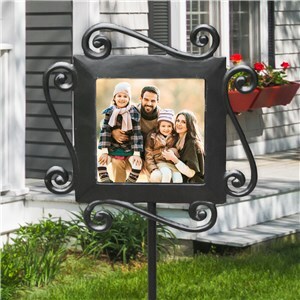 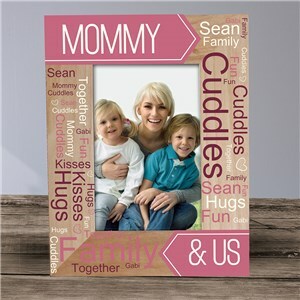 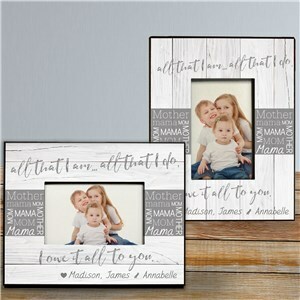 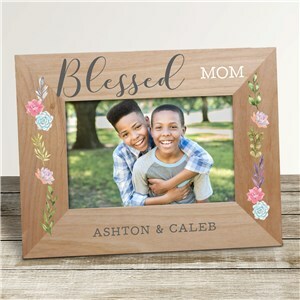 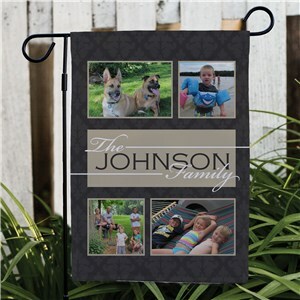 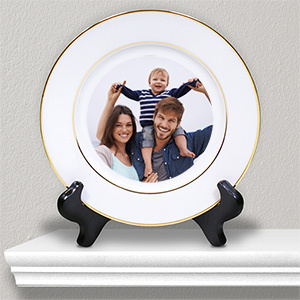 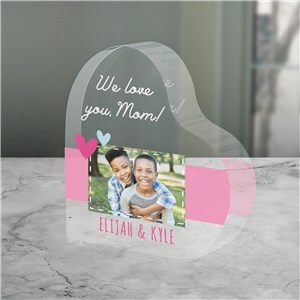 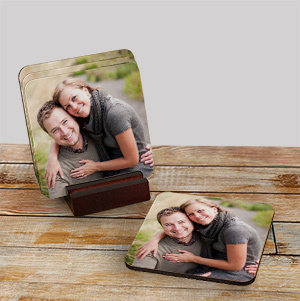 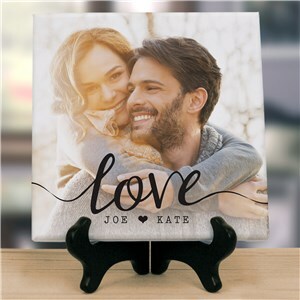 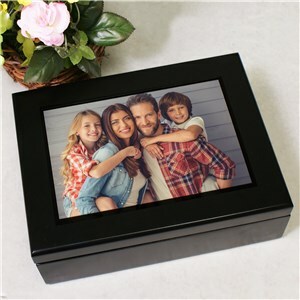 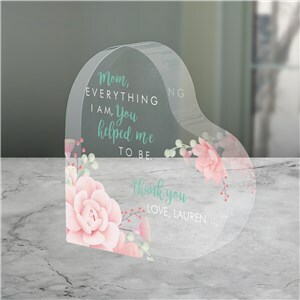 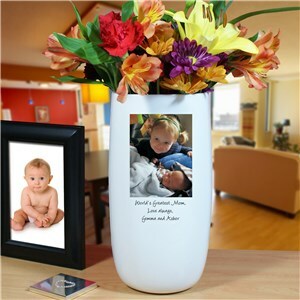 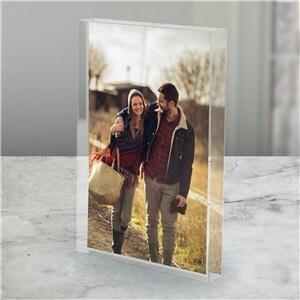 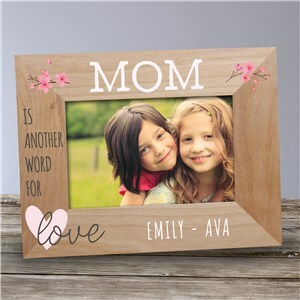 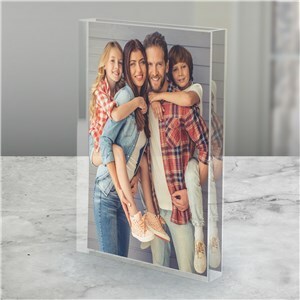 Using a picture that is near and dear to her heart, create the ultimate picture gift she is sure to cherish in a few easy steps. 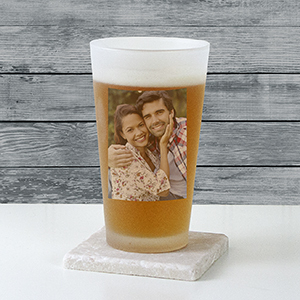 From coffee mugs and picture frames, to throw pillows and apparel, with hundreds of gift ideas to choose from, finding a gift for her is a breeze. 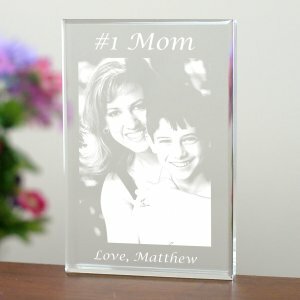 Start by choosing a product below, on the next page choose your caption (name or personalized message), browse for the photograph on your computer and then upload it. 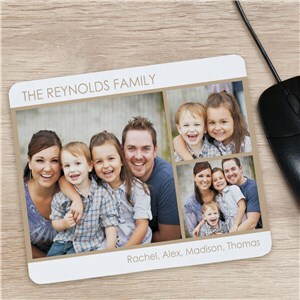 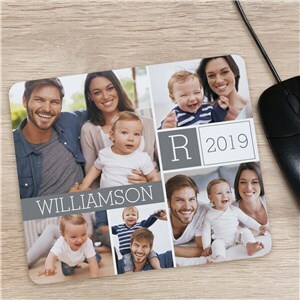 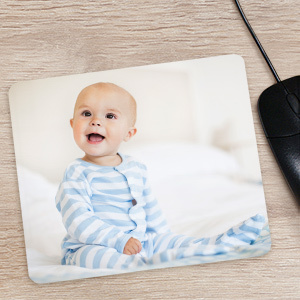 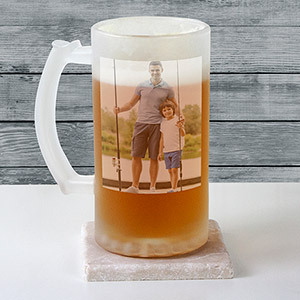 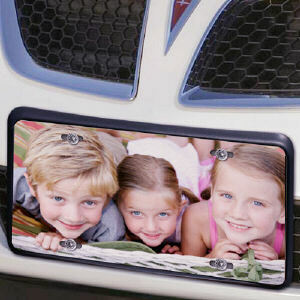 Many of our custom picture gifts ship in less than 3 days, meaning they make great last minute gift ideas for those shopping with little time to spare.